School time Playing school is fun and makes children feel more comfortable when they attend school for the first time. 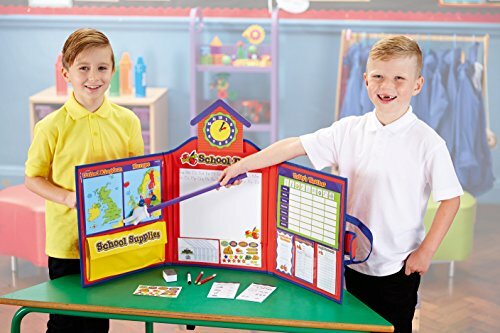 This 142 piece set includes everything you need for the ultimate pretend classroom: grade book, stickers, hall passes, clock, bell, dry erase board and crayons, calendar, double-sided map and much more in a convenient 40.5cm x 96.5cm tri-fold carry board. 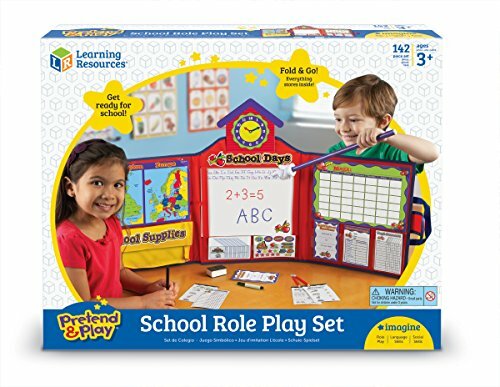 This play set will give kids hours of fun! Ages 3 to 9. 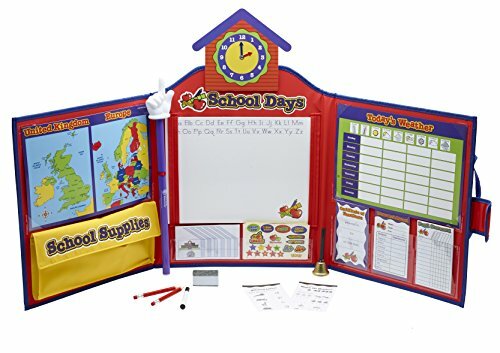 Learning Resources is a leading manufacturer of innovative, hands-on educational materials for classrooms and homes world-wide and as learning toys. 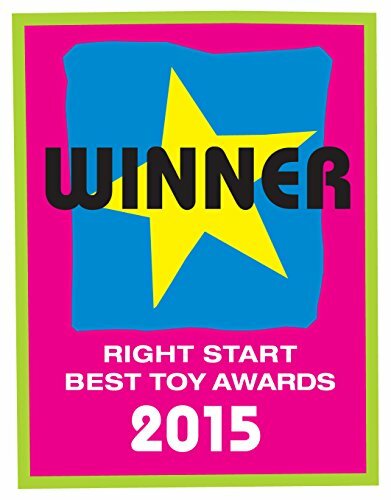 For more than 20 years, Learning Resources has been a trusted source for teachers and parents for quality, award-winning educational products.